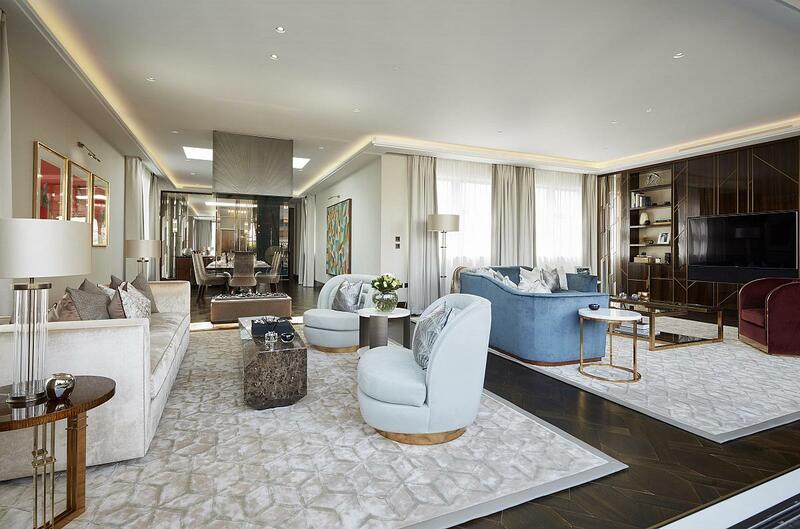 These four apartments are the culmination of the new boutique development by Fenton Whelan. 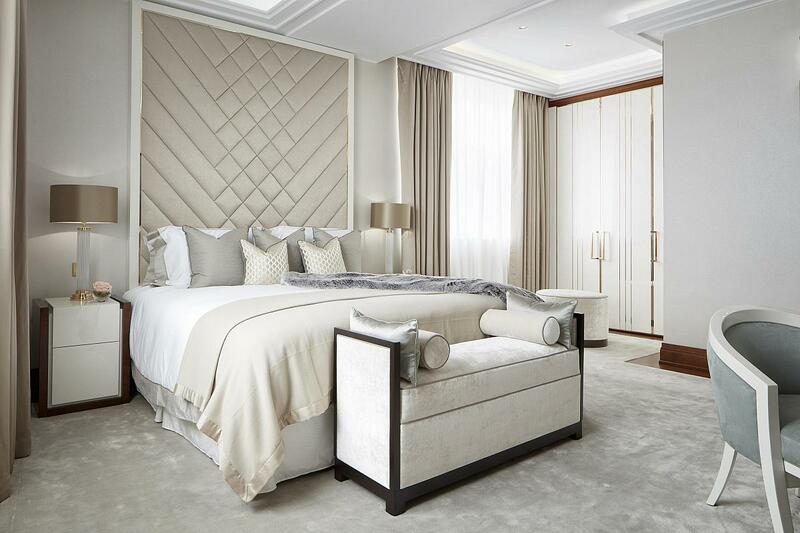 The interior of Greybrook House reprises to spectacular effect the Art Deco theme found on the exterior and the Claridge s façade opposite. The Grade II listed, six-storey Art Deco building was originally designed by Sir John Burnett and Partners. 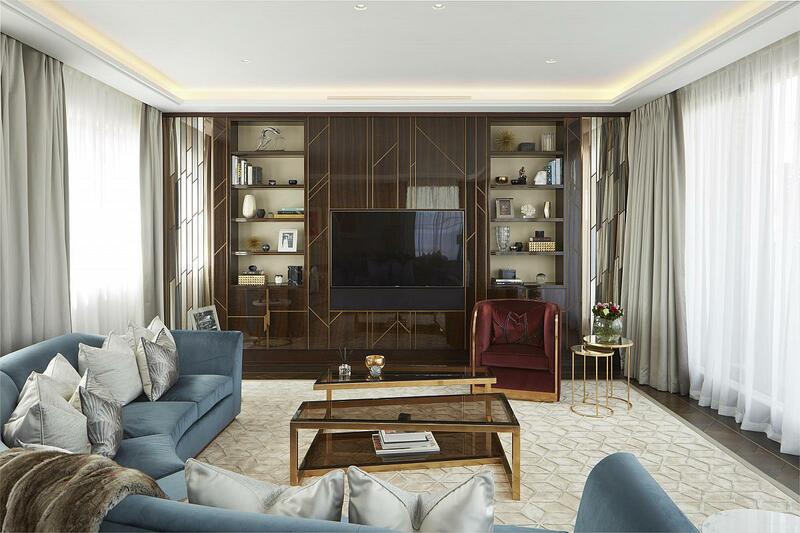 Floors 1, 2 and 3 are three bedrooms apartments all with en-suites, lift access, a large reception / dining room, a guest powder room and a sumptuous fully fitted kitchen. 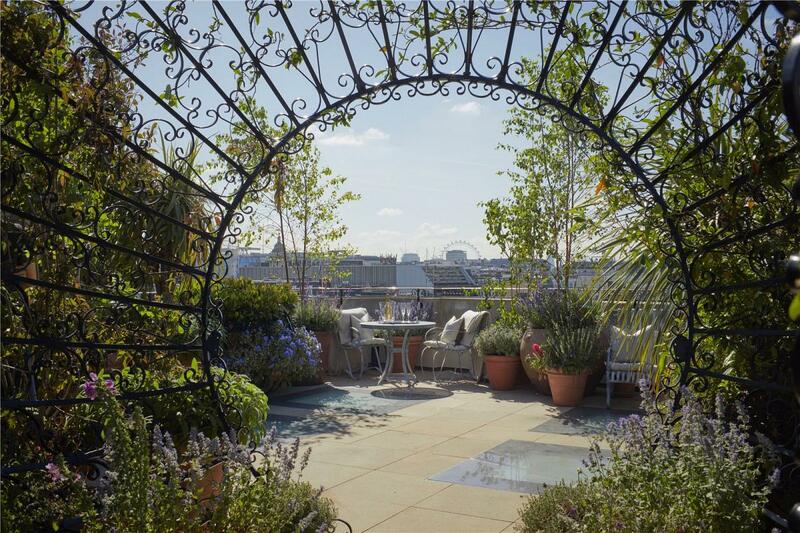 The Penthouse apartment comprises of five bedrooms all with en-suites, direct lift access, a roof garden, three reception rooms, a guest powder room, a furnished terrace and sumptuous dining kitchen with utility space. 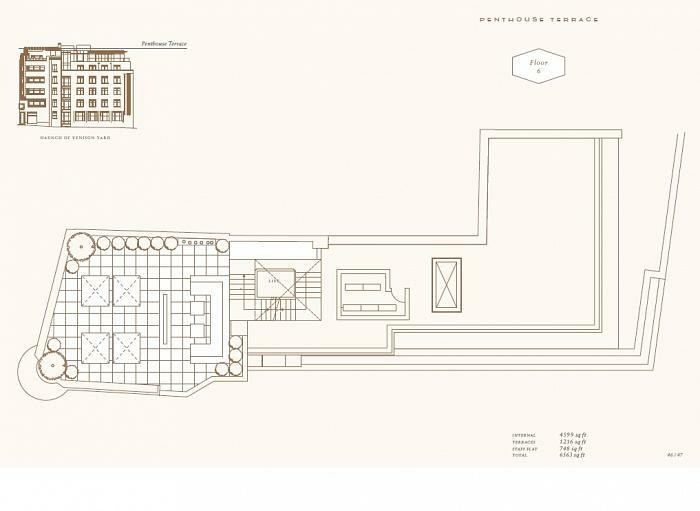 The Penthouse also benefits from an additional 2 bedroom staff flat of 748 sqft located on a separate floor within the building. The exquisite craftsmanship, everywhere in evidence, allows for a seamless blending of one of history s most recognisable design periods with more contemporary elements. 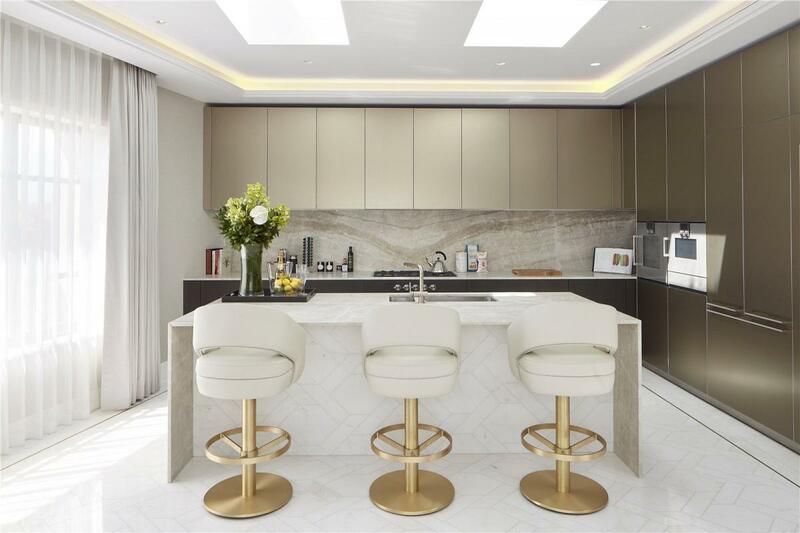 From the street, bronze doors set into the monumental white Portland stone façade give access to a high ceilinged lobby whose refined details and elegant lift carriage give promise of luxury to come. 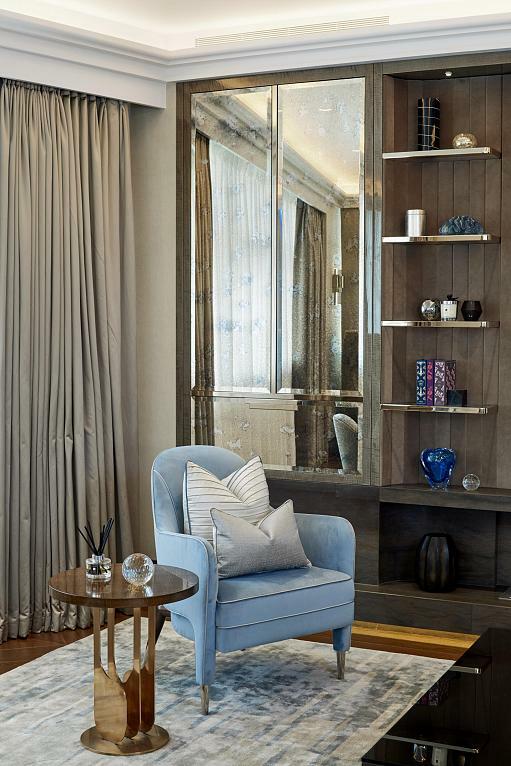 Those expectations are amply fulfilled when on leaving the lift by private code you enter a hushed domain of extravagant beauty combining jewel like details, bespoke joinery, natural stone and subtle lighting. Technology is discreetly and seamlessly layered into each apartment. 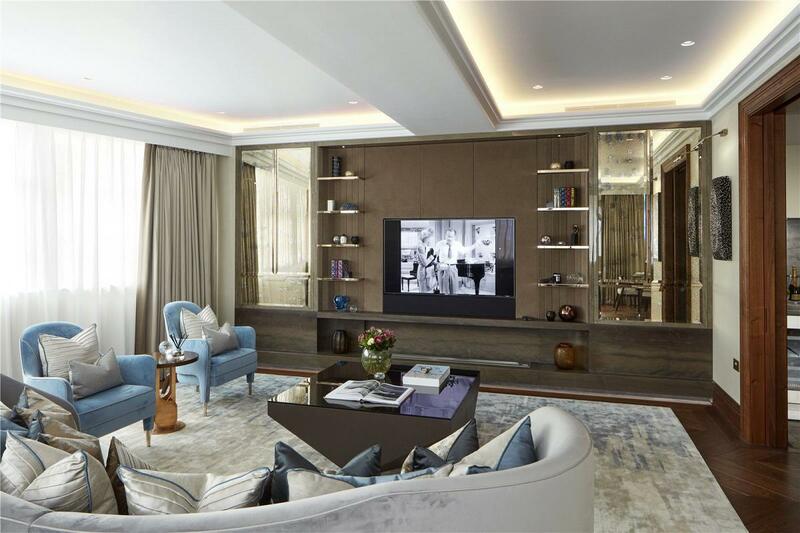 Located in the heart of Mayfair, London s most exclusive residential and retail district, Greybrook House is a building exemplifying the convenience, luxury and drama to which the best of modern living aspires. Brook Street is located between Grosvenor Square and Bond Street which is synonymous for fine dining, excellent shopping and fantastic art galleries. Closest Underground is Bond Street (0.4) miles. 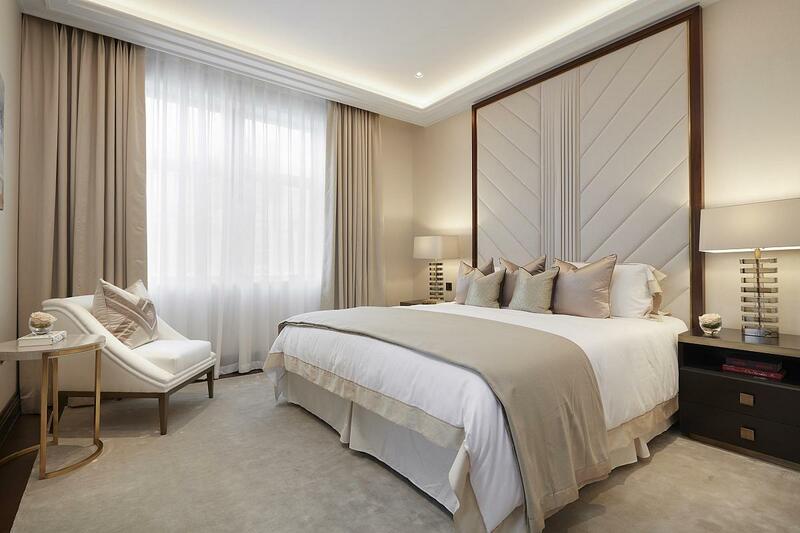 "Four Immaculate Modern Art Deco Style Mayfair Apartments"